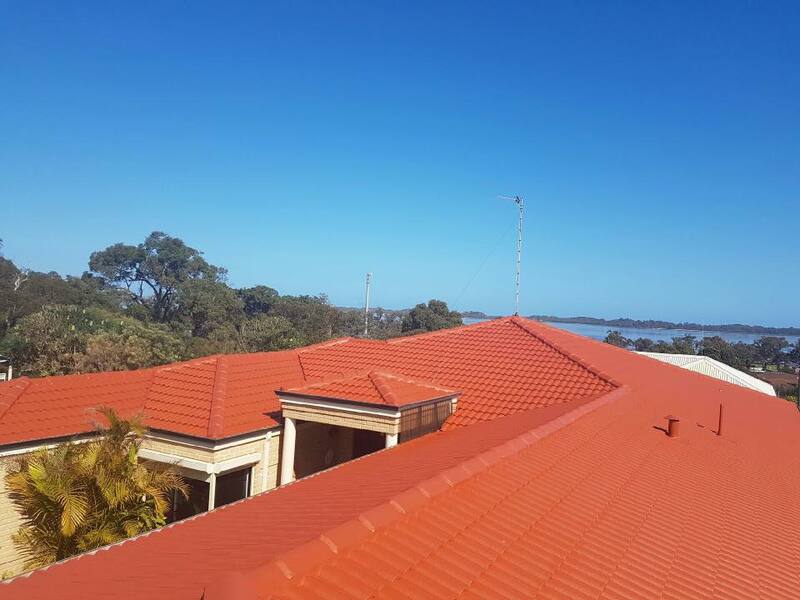 Replacing Gutters in Bunbury, Who Can I Ask? 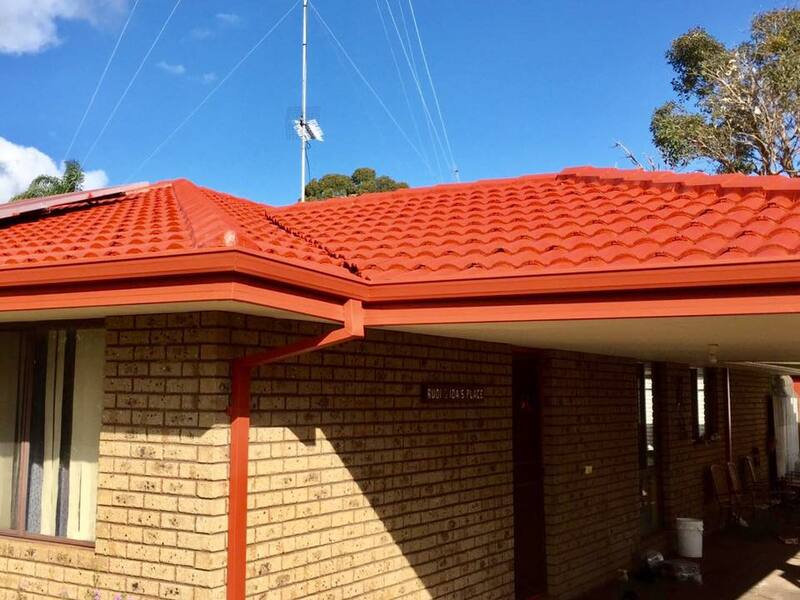 If this system is blocked in any way or area of the guttering around the roof surface is falling apart, bowed or blocked up from not being cleared of debris build-up, water will soon cause problems in the underneath of the roof, insulation and making its way to the internal structures of your home. 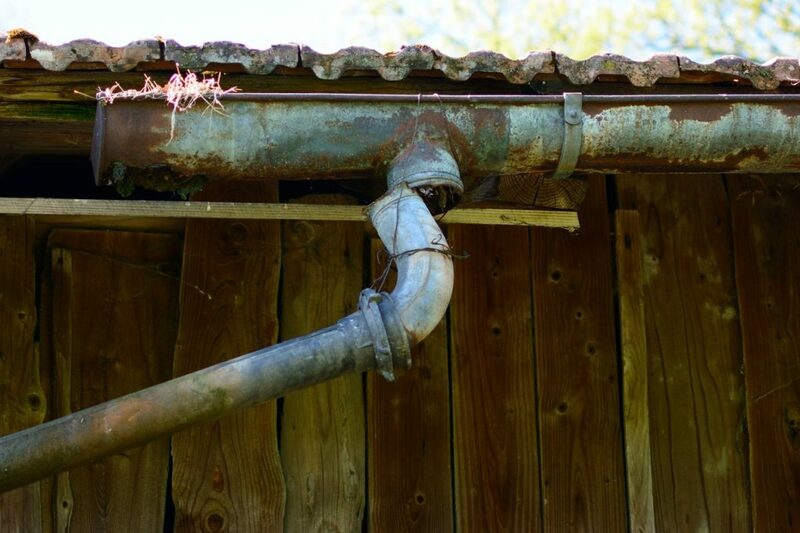 When talking about guttering sagging this means that the definition and shape has been lost and this will cause all the water to form to this area putting more pressure on that part of the guttering and if left unattended will cause a weakening to guttering structure around that area. 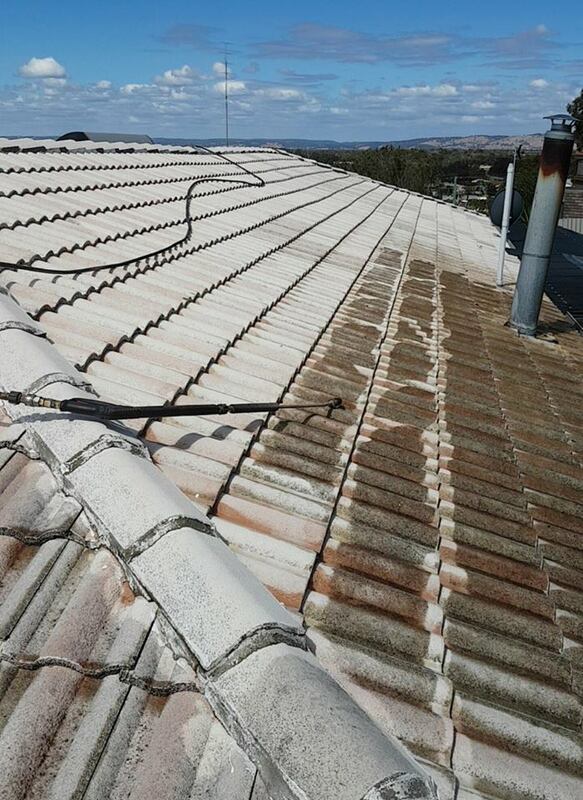 If there is mould and mildew growing this is a good sign that water could be getting trapped and is not flowing away the housing correctly. 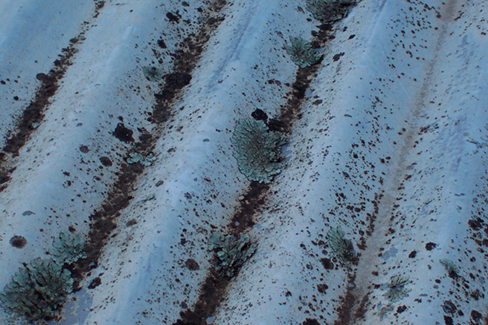 When walls are showing mould, there could be a blockage in gutters or down pipes that need to be cleared to get everything flowing again. 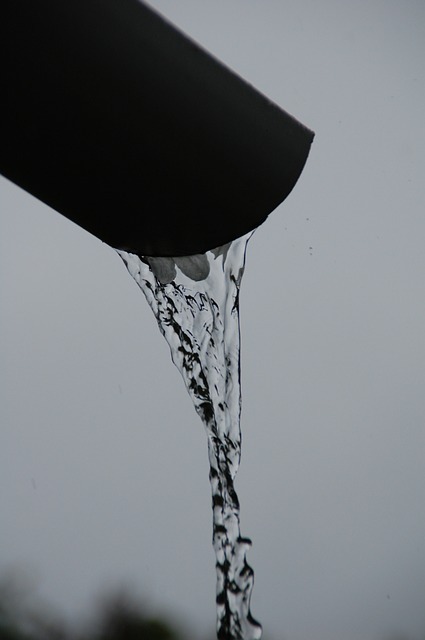 When gutters are overflowing and there is no bends or bows as yet in the structure, best to have gutters and downpipes cleared of any debris. 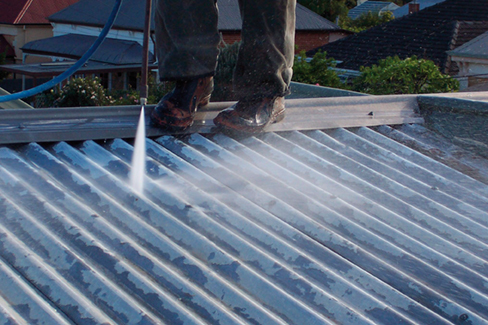 If water builds up to long, further damage can be done to the gutters shape. 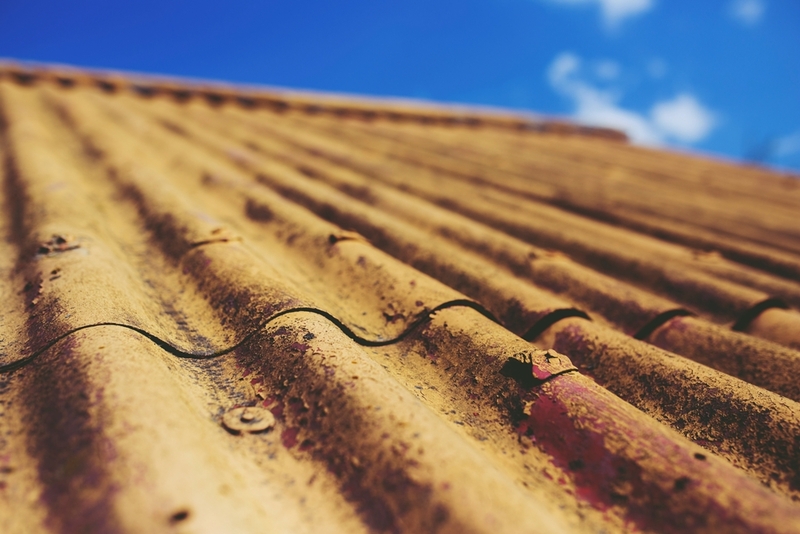 Separation of the connection in the guttering is usually due to screws dislodging, if you notice screws or any kind or fasteners on the ground, it is a good time to check the gutter structures are all intact and not missing any parts. 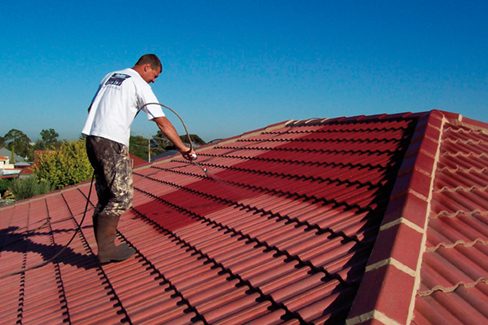 ROOFWEST Roof restoration have over 35 years expertise in the industry, your Roof will be in the best hands. 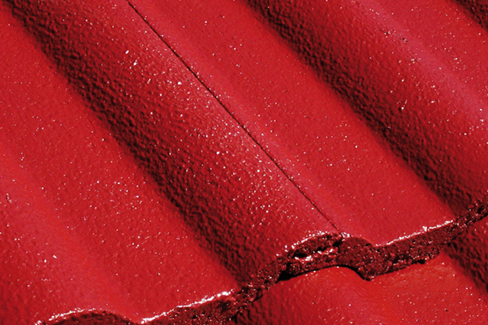 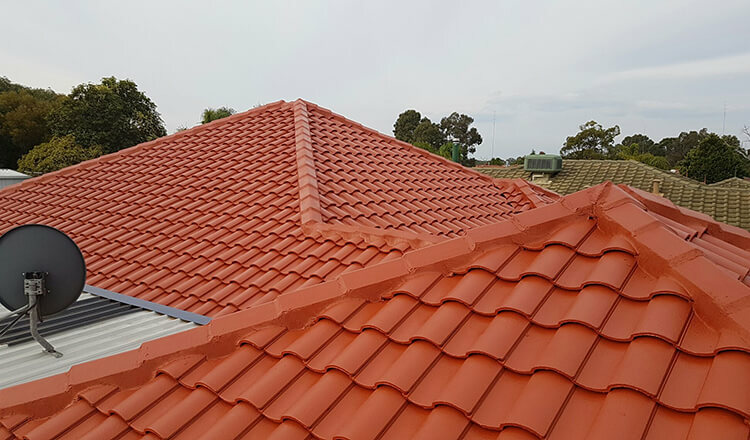 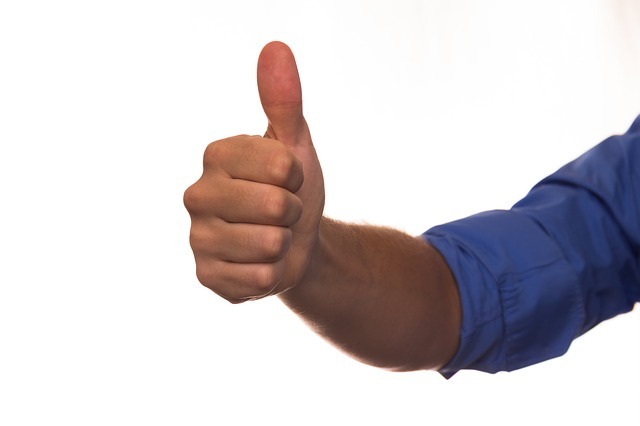 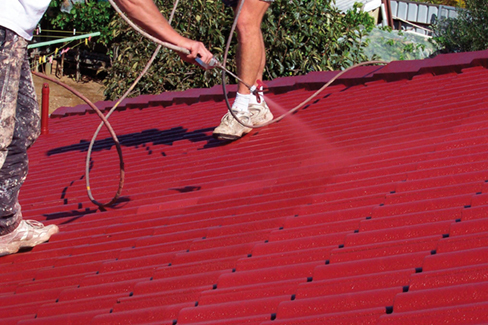 With competitive affordable rates with serviceability across the South West and Great Southern Regions, your Roof will be given attention on time every time. 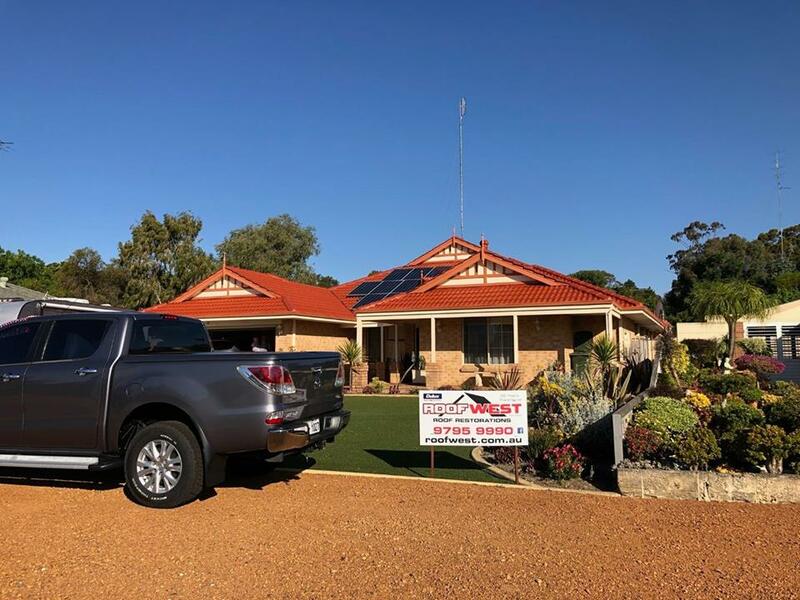 Contact Tom and the team on 9795 9990.